We all change our minds…. The tattoo you loved just a few years ago may no longer reflect who you are today. In the past, there wasn’t much you could do about it – or what you could do about it was long, drawn out, costly, and painful. But thanks to advance technology, tattoo removal is a lot faster, easier, and less painful than it used to be. 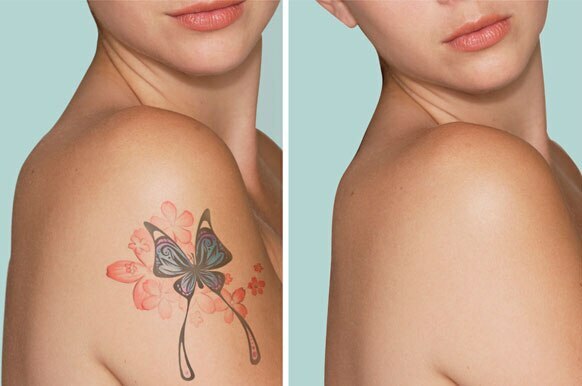 At Signature Skin clinic, we use the most advanced laser technology in the world to remove tattoos faster, more efficiently…and with virtually no pain.